The Beneteau Oceanis is a range of sailing vessels where the focus is on the pleasure of living at sea. Safe and spirited, Oceanis yachts are as comfortable cruising as they are capable on longer offshore journeys and the Oceanis 41.1 is no exception. 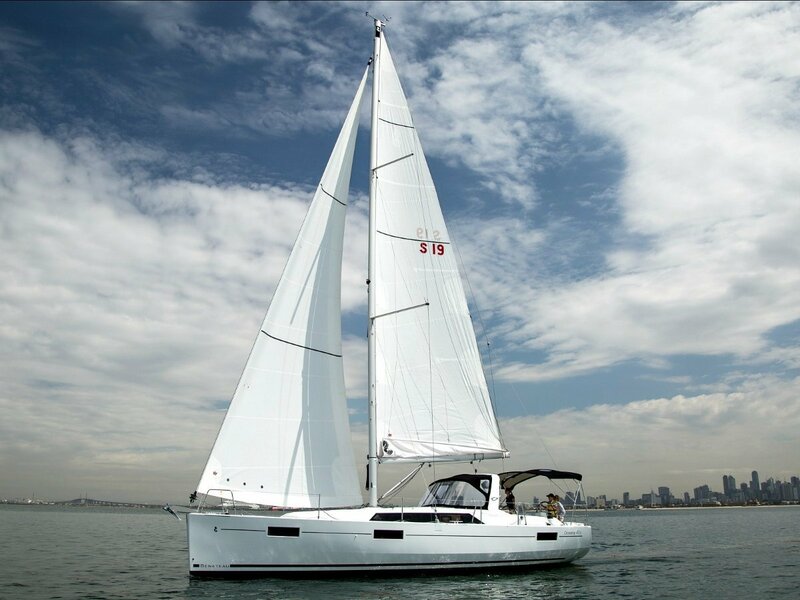 The Oceanis 41.1 offers excellent space and comfort while maintaining the joy of safe sailing. 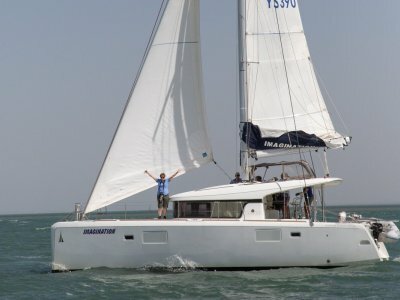 With Yachtshare sailing enthusiasts can enjoy the cruising grounds of Moreton Bay and beyond. The all-year-round sailing conditions of the region provide the ideal location for shared boating. 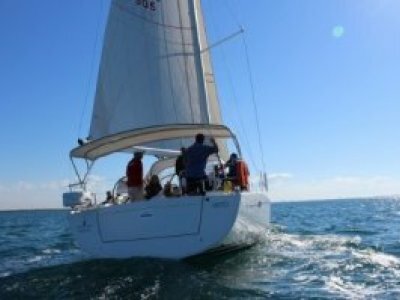 During the winter, the Yachtshare fleets ventures north to destinations such as the Whitsundays, the Keppels and Hervey Bay. The Beneteau Oceanis 41.1 is an award-winning design from the French shipyard that offers outstanding performance, comfort and innovation. 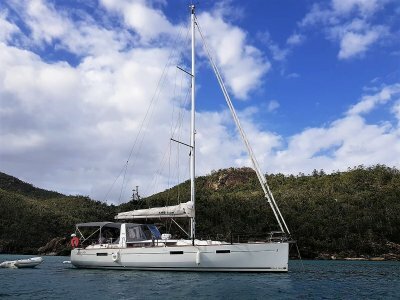 With features such as the mainsail arch, extendable swimming transom and expansive saloon, the yacht is sure to be a favourite among Queensland sailors. 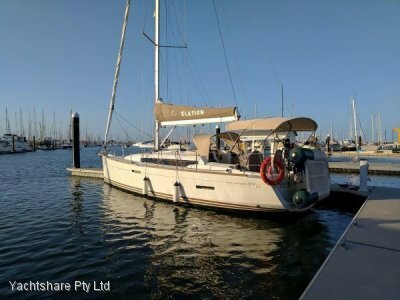 The yacht has launched at the Royal Queensland Yacht Squadron and is available for inspection and sea trial by appointment.